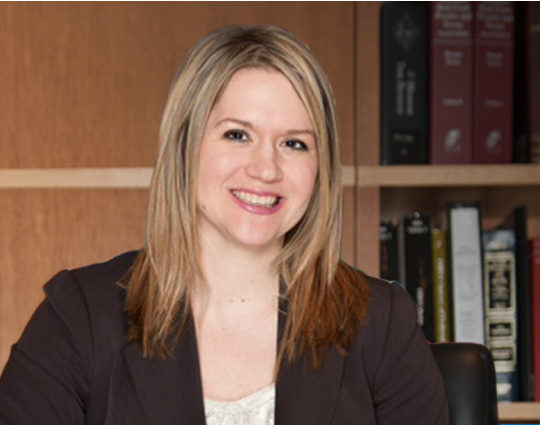 Emily Peacock is an experienced litigator who seeks justice for individuals who have been injured while in the care of a nursing home, senior living facility, or adult foster care home. As an attorney with over 10 years of experience at two of Michigan’s most successful defense firms, Ms. Peacock offers the firm a unique perspective in litigating cases involving medical malpractice or negligent acts at hospitals, adult foster care homes, senior living facilities, and nursing homes. 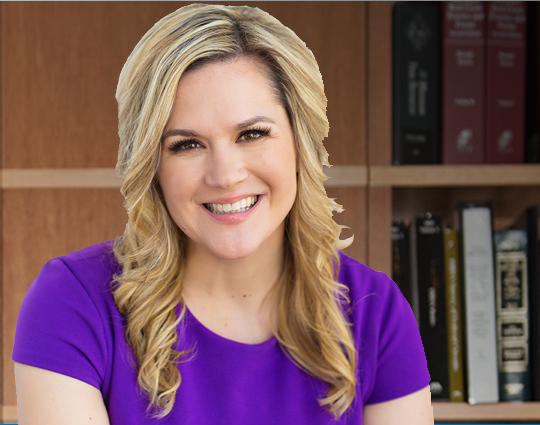 She has litigated numerous wrongful death cases, and she has experience litigating cases involving choking deaths, sexual abuse, physical abuse, and failing to properly monitor resulting in death. The knowledge gleaned from these cases is an invaluable resource to the clients she represents today. Ms. Peacock graduated from Wayne State University Law School at the top of her class and received the Order of the Coif, an honor awarded to the top 5% of the graduating class. 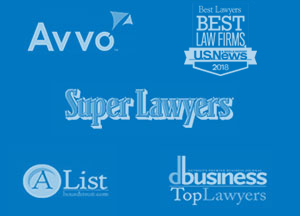 She has been selected as a SuperLawyer Rising Star on seven occasions, which is a testament to her dedication to her clients and legal skills. She was also named a dbusiness Top Lawyer in 2016. Ms. Peacock is an active member of the Michigan Association of Justice, the American Association of Justice, the Macomb County Bar Association, Women Lawyers Association, and the Michigan State Bar Negligence Law Division. Outside the office, Emily is an active community member and frequently volunteers. When placing the care of a loved one into the hands of another, family members want to feel secure knowing that this individual will be properly cared for. While that is the intent, the unfortunate reality is that abuse and injury continue to occur at adult foster care homes and long-term care facilities. Today, these facilities are chronically understaffed and residents are often cared for by individuals who have limited training and no medical background. This can result in abuse and neglect, as the staff fail to recognize when significant health issues arise or they may fail to meet the resident’s most basic needs. As a lawyer with many years of experience litigating cases of abuse and neglect in adult foster care homes, I have seen the problems that arise when non-skilled workers are tasked with caring for adults who have physical disabilities, psychiatric disabilities, traumatic brain injuries, and/or are elderly. Many of Michigan’s most vulnerable adults-those who cannot communicate verbally or have a limited ability to communicate-live in this setting, and as a result, tragedies occur. It is an honor to fight for justice on behalf of my clients. If you or a loved one has been injured at the hands of another, please contact me for a free consultation to discuss your case. Assisted Living Facilities – A Brief Primer, State Bar of Michigan, Negligence Section E-news (October 2015).